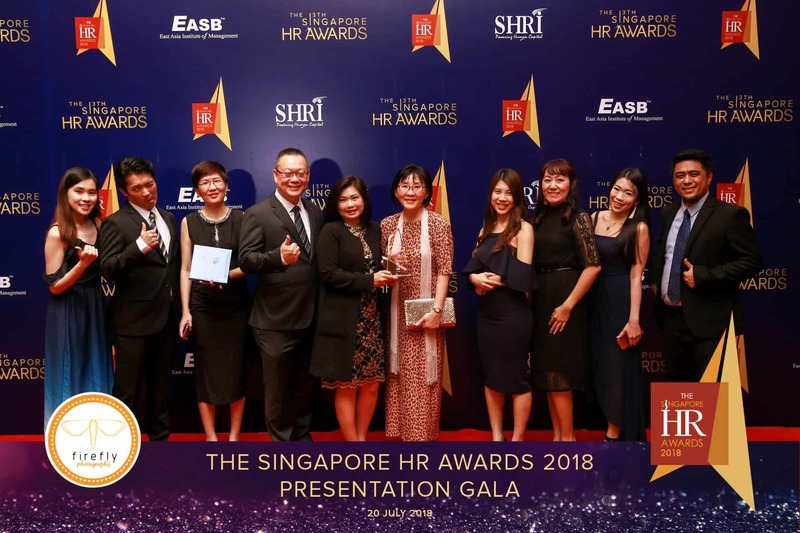 EPS Computer Systems Pte Ltd is proud to be a recipient of the prestigious Singapore HR Awards 2018 organized by Singapore Human Resources Institute (SHRI). This award ceremony was held on 20 July 2018 and is presented to organisations with leading and innovative organisational HR practices. A total of 60 awards were presented to deserving organizations from the public and private sectors across various industrial sectors. The event is graced by Mr Mr Zaqy Mohamad, Minister of State, Ministry of National Development and Ministry of Manpower, and is attended by 500 guests comprising HR professionals, employers, business leaders, media and leading HR vendors. EPS has been accorded the award in the hotly contested category of Human Resource Planning. 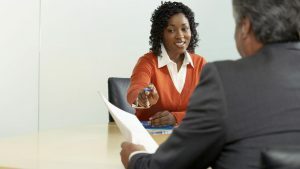 This is a strong endorsement of our established HR processes and practices which were developed and fine-tuned over the years. We would like to thank our HR team for their strong efforts and dedication.